Sam Whitaker writes The Gay Agenda. Sign up for InDepthNH.org’s free Friday news roundup and Sunday weekender here. Sam Whitaker is a senior at Keene State College and an intern at InDepthNH.org. 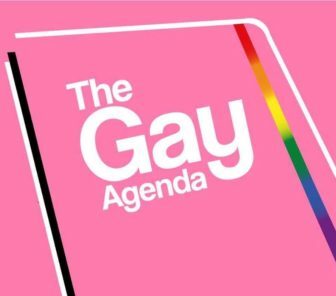 The Gay Agenda is co-published by Manchester Ink Link and InDepthNH.org. Recently I’ve been thinking about the “difficulty” people sometimes have with learning, using, and respecting the pronouns of transgender people. I put difficulty into quotations because it often truly isn’t difficult. It’s actually been my experience that people often don’t develop a challenge with using certain pronouns until learning that someone identifies as trans. Until that point there truly isn’t any problem. I’m not saying every time someone makes a mistake with pronouns is a calculated attempt to discriminate against an individual (or group even). However, making a conscious effort to respect people’s pronouns is a very considerate act. There’s really no difference between meeting a trans person and meeting a cis person for the first time. Have you ever been struck by the urge to just rename a cis person? Or use different pronouns than the ones they’d like you to use? Probably not, because it’s truly a ludicrous notion. It would amount to being purposely obtuse. For trans people, being called by their deadname (the name given at birth that they no longer identify with as they transition) and having people use the wrong pronouns for them is a much more damaging act. This is where respecting pronouns and names becomes doubly important. On one level, as I said previously, deciding to just not use someone’s name or pronouns is just inconsiderate and needlessly combative. But, in addition to that, it honestly becomes hateful and bigoted to do that on purpose to transfolk. Basically, I have to wonder why someone continues to fail at using someone’s pronouns or using their correct name. If it is truly a mistake, it’s obviously not going to incur much ire. It will of course be frustrating for the person that has to endure those mistakes, though. But actively abusing people by mislabeling them or using the wrong name is just shamefully mean and immature. Encourage love in your life, and embrace people for who they are. And believe them when they tell you what name and pronouns to use. It will be much appreciated. 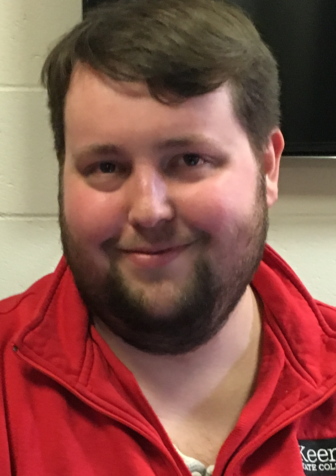 Sam Whitaker is a senior at Keene State College. Sam is double majoring in English Writing and Literature, with Medieval Studies as a minor. 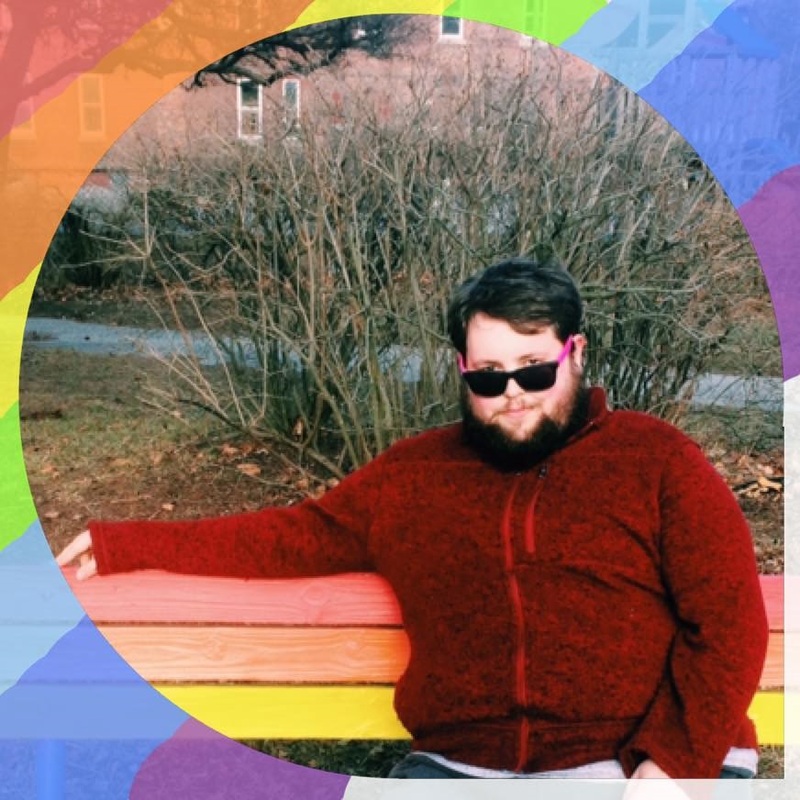 He works as a Resident Assistant and is the president of KSC Pride, an LGBTQ+ student organization on campus. When he isn’t writing, Sam’s probably playing a video game or catching up on some sleep.